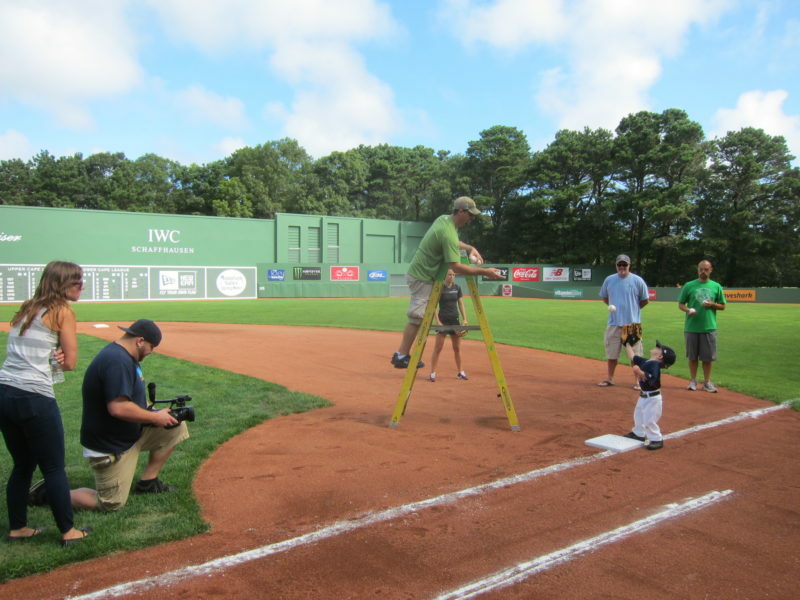 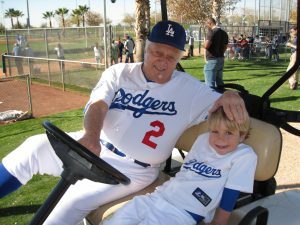 Christian Haupt was discovered on YouTube at the age of two for a baseball playing cameo role in the Adam Sandler movie "That's My Boy." 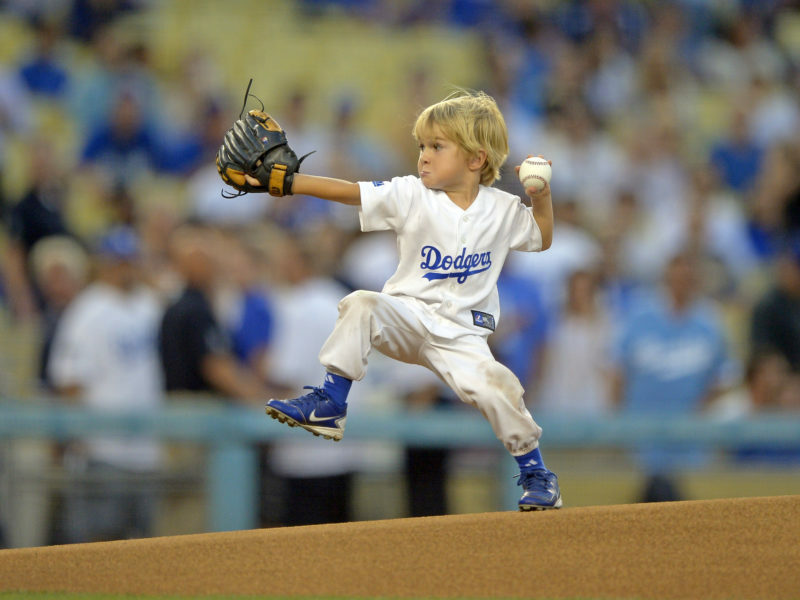 He was the youngest person to ever throw a ceremonial first pitch at a Major League Baseball game and his YouTube videos have been viewed by more than 17 million people. 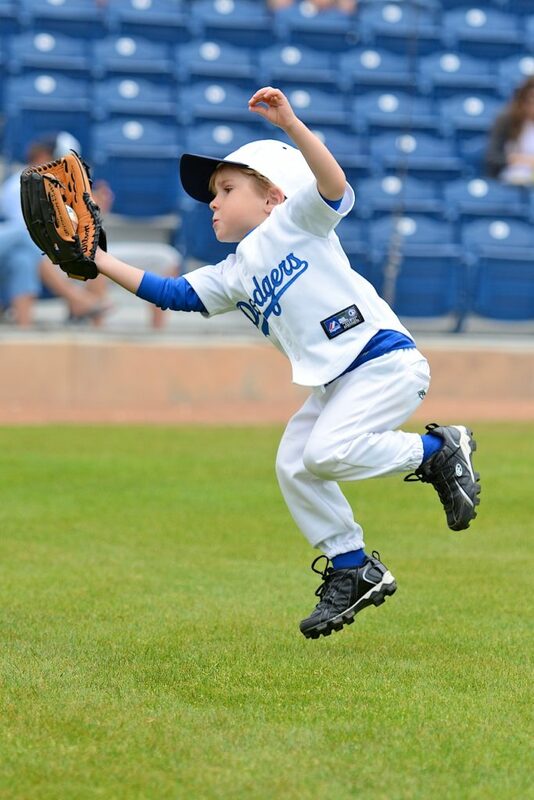 As a toddler, Christian played baseball for hours on end and insisted on wearing a baseball uniform every day. 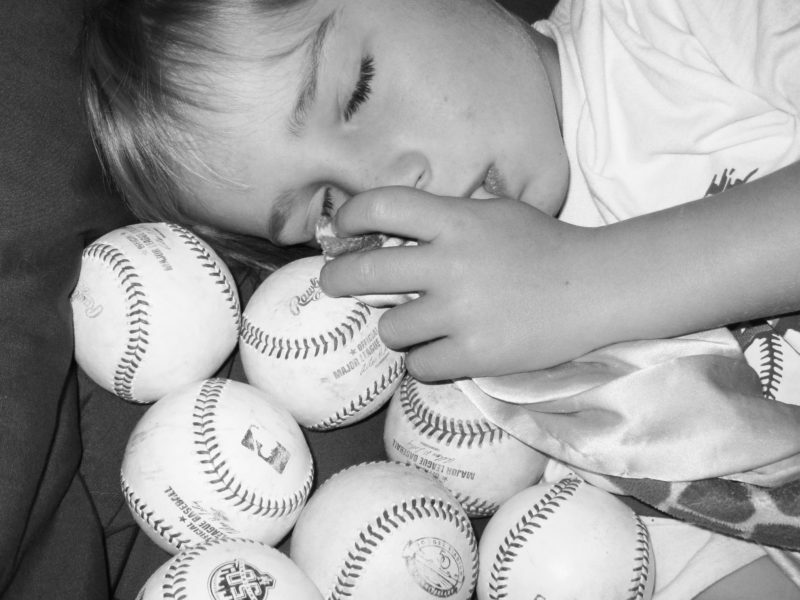 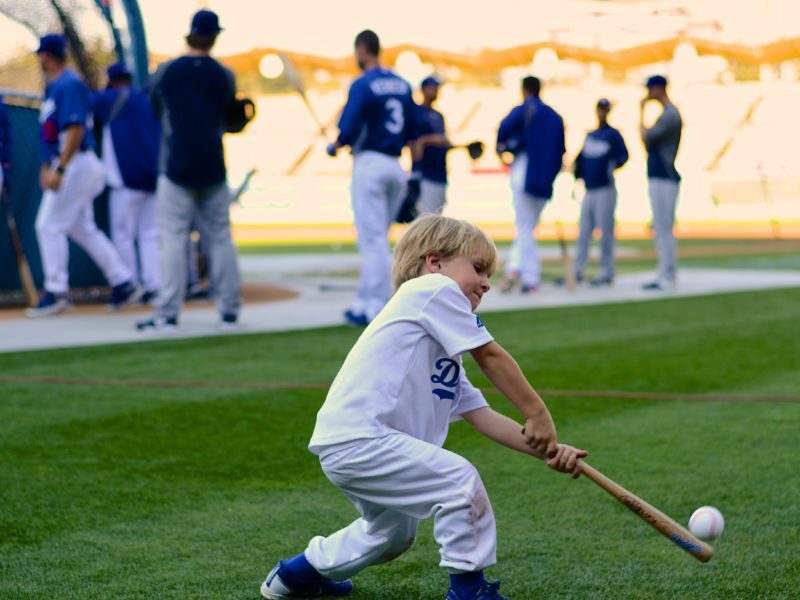 His fascination with the sport came as quite a surprise to his parents who were not fans of the game. 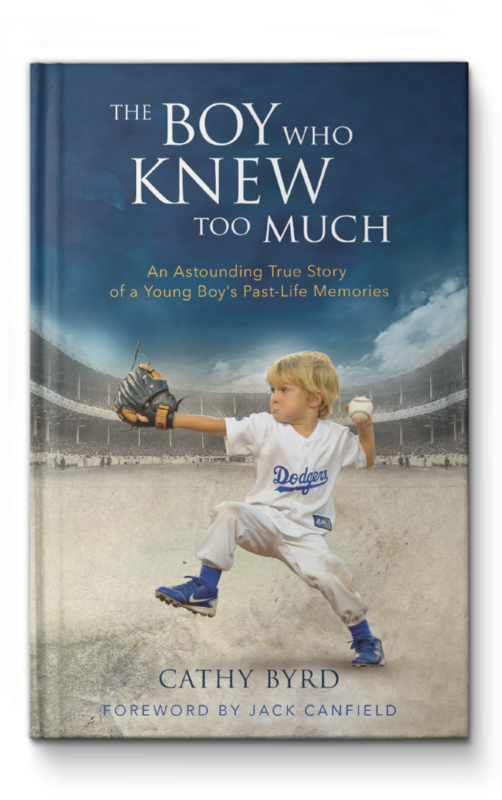 At the age of two, Christian began sharing detailed information about being a baseball player in a former lifetime in the 1920s and '30s.